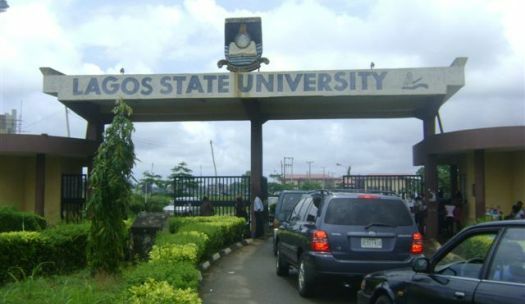 The Lagos State University (LASU) on Monday reacted to speculations making the rounds on social media that it plans to increase tuition fees. The university’s spokesman, Mr Ademola Adekoya, on Monday, said there was no iota of truth in the rumour being circulated that it planned to increase its tuition soon. Adekoya told the News Agency of Nigeria (NAN) in Lagos that the rumour was the handiwork of mischief-makers. “Kindly disregard any information suggesting an increase in the school fees of LASU. School Fees remains unchanged, please. “The university’s Governing Council also had not made any recommendation for the increase of school fees,” Adekoya said. Next articleWarren Gatland: Could ‘adopted Welshman’ coach the All Blacks?